From October-May, the FIRST FRIDAY of every month is something special. Whether you’re a family or senior, single or partnered, young or young-at-heart, there’s something for you. 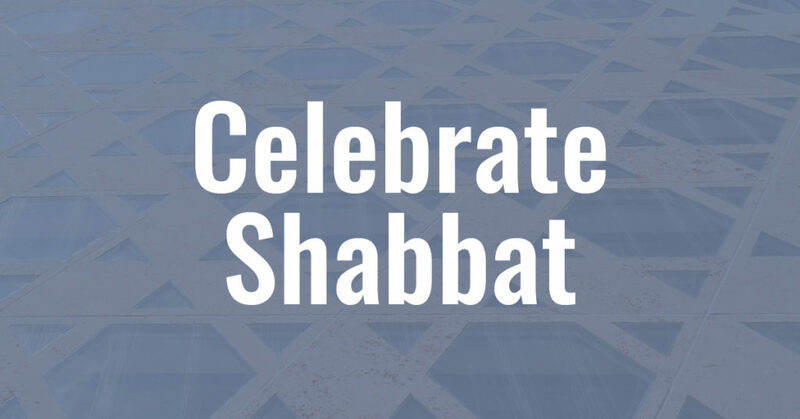 The evening begins at 5:30 pm and includes a Tot Shabbat Sing Along, Shabbat Pizza Party, Congregational Shabbat Service, Community Dinner, Adult Program and concludes with a dessert reception. Stay for the whole evening, or come for a portion. Celebrate Shabbat under a canopy of stars, as we move our worship beyond the walls of our sanctuary. In the event of rain, the event will be held indoors. A summer sunset, sand, songs, and a Shabbat celebration at Compo Beach. Meeting place is near the boat ramp.